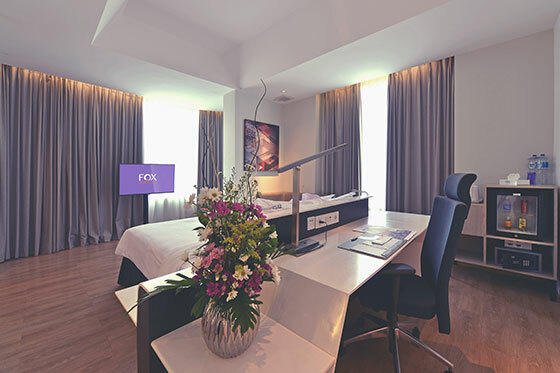 Each of our rooms at FOX HARRIS Hotel Pekanbaru is fitted with central air-conditioning, cable TV, minibar, and other hotel amenities. Choose from our cozy Deluxe rooms or the spacious Executive rooms. Each of the room types is available with interconnecting rooms to suit your needs. 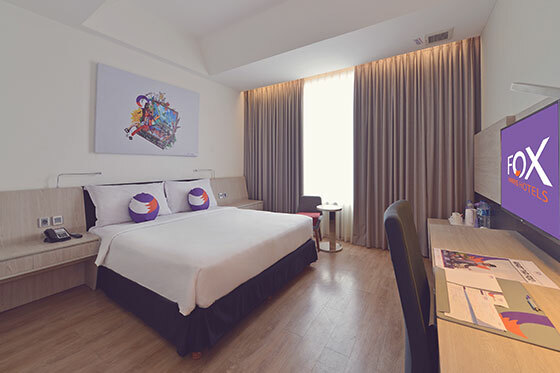 Book your stay in Fox Harris Hotel Pekanbaru today.